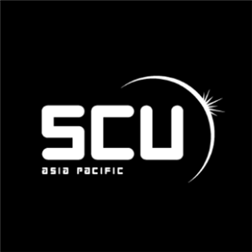 Home / Azure • OMS • SystemCenter / System Center Universe Asia Pacific is coming! The biggest Cloud and Datacenter event in Asia is back! The event will be a 2-day event in KL, Malaysia on Tuesday and Wednesday 8th-9th March at Sheraton Imperial Kuala followed by a 1-day event in Melbourne hosted on Friday 11th March at Crown Casino. I will speak about OMS together with my friend and MVP Tao (http://blog.tyang.org/ ). Deliver unparalleled insights across your datacenters and public clouds, including Azure and AWS. Collect, correlate and visualize log data with OMS from virtually any Windows Server, Linux source, Azure and AWS and turn it into real-time operational intelligence with Power BI. Previous Article 7th MVP renewal!